Alright, it was part of a larger statement about the support of artists, but let’s stop, take a minute, and gawk at the olds who really don’t understand digital distribution. 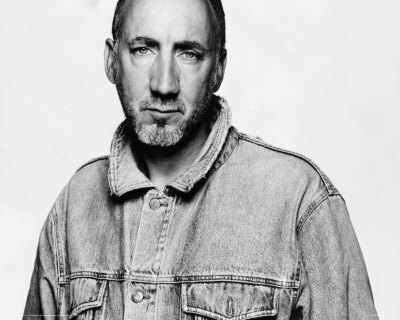 In the quoting and re-quoting of Townshend’s remarks, it’s difficult to see he clearly distinguished between the issue of iTunes distribution- which he feels provides less support to artists- and the practice of downloading files illegally, which he believes is tantamount to theft of physical property. More of Townshend’s comments can be read over at the BBC and on the Guardian‘s site.